After over two decades in country music, it’s hard to imagine that the Tennessee-born Atkins could still treasure the difficult moments and the arduous process of creating a song from the ground up. But he’s just the kind of artist who loves the roots as much as the tree. With six number-one hits under his belt, four studio LP’s and over ten million units sold, Atkins is more invested than ever in making honest, authentic records that tell a story and showcase his unique place in the world, which is exactly what he does on his forthcoming fifth LP. But it took a moment, about three years ago, for him to take stock not just of where he’d been, but where he was going. 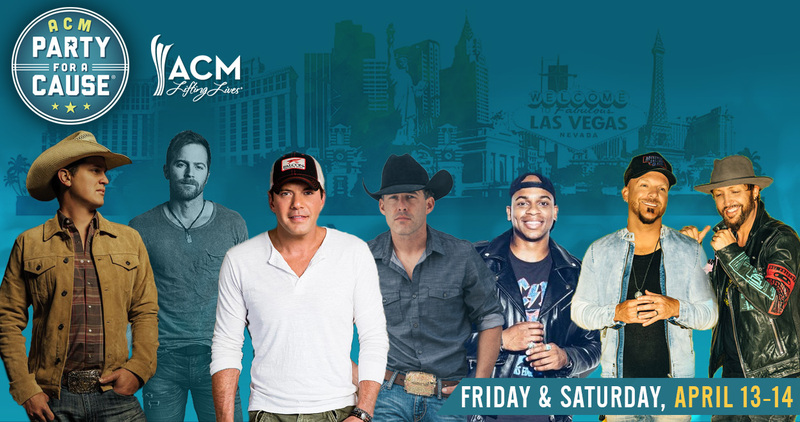 It was a logical moment – in the wake of his first greatest hits compilation, Rodney Atkins Greatest Hits, in 2015, he wanted his next sonic offering to not only push country music forward but stay connected to what had always made it great to begin with. And, in Atkins’ eyes, that’s songs about the highways of life; about family, and about love. And one true love, in particular. For Atkins, that’s his wife Rose Falcon Atkins, to whom he owes so much of his creative reinvention. He credits Rose, a singer and artist herself, with helping him to find his voice again – to re-embracing melodies and the art of singing itself. Her fingerprints, whether lyrically, in a duet or just in spirit, are all over his forthcoming record. “I went through a dark time,” Atkins says. “But when I met Rose, the world made sense again.” And he started to see music in a whole new way, writing songs and searching for ones that explored that beloved grit but were tender, too; songs that could be blasted while driving down the road or after hunting in the field but tailor-made for first kisses and first dances. Songs that will live with his fans at every moment, because they lived with him, too. 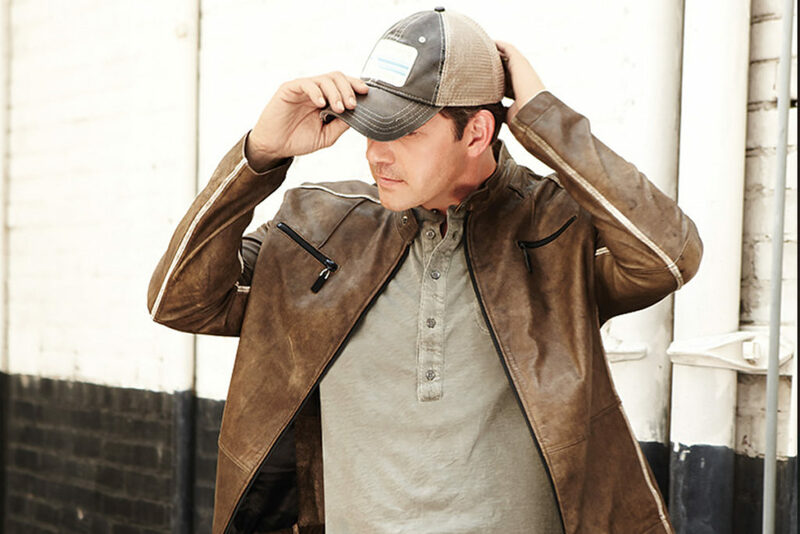 “Authenticity is everything to me,” says Atkins, who created much of the album from his own home studio in the hills of Nashville. “It’s being honest, being real. Not being afraid to reveal that piece of you. It’s about being willing to put it out there.” Indeed, there are songs about fitting in and finding a place, about our weaknesses and joys, about watching children grow and about simply letting go. Known for his numerous hits including six chart-topping tracks – “Take A Back Road,” “It’s America,” “Cleaning This Gun (Come On In Boy),” “These Are My People,” “Watching You” and “If You’re Going Through Hell (Before the Devil Even Knows)” – it’s a sonic progression that will excite and captivate both new fans and ones who have been on the ride all along.